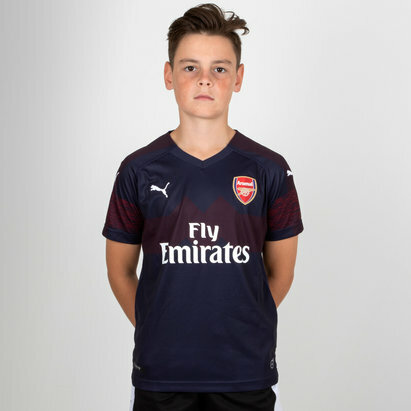 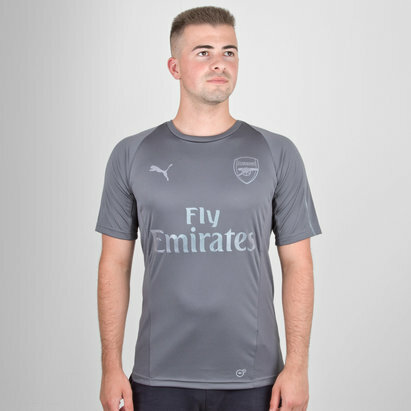 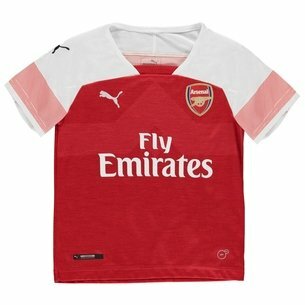 Staying true to the iconic look the Gunners are famous for, just with a fresh and updated look, show support for the team when wearing this Arsenal 18/19 Home L/S Replica Football Shirt from Puma. 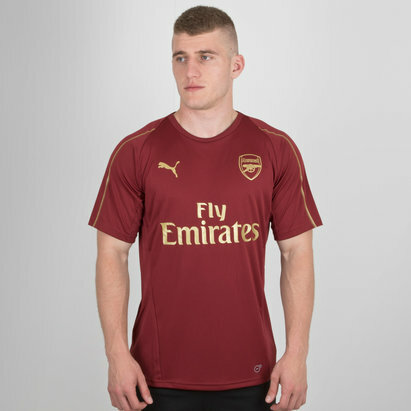 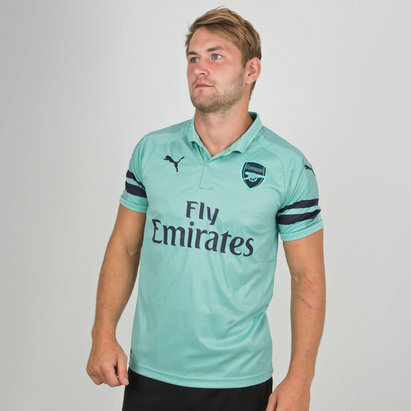 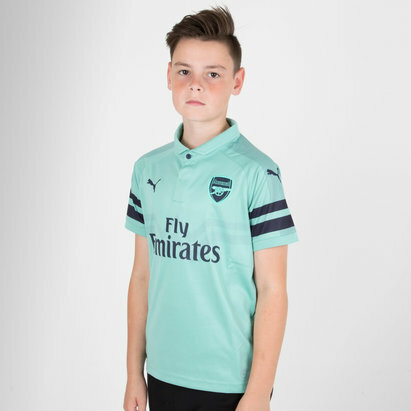 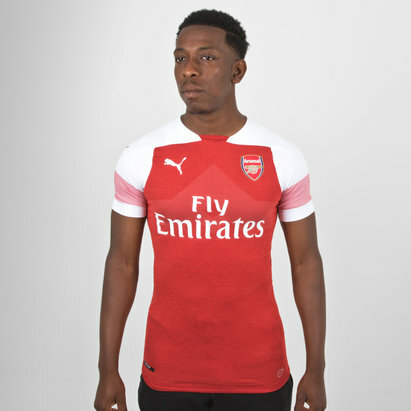 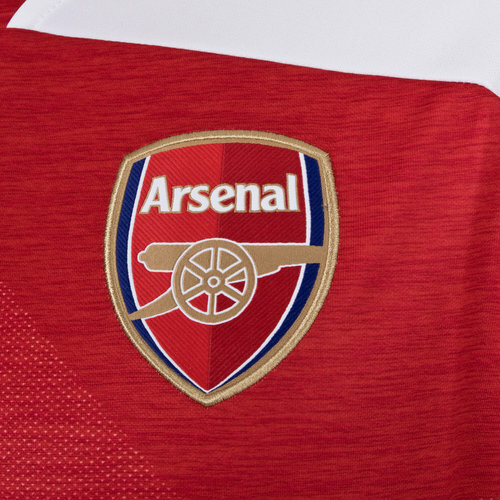 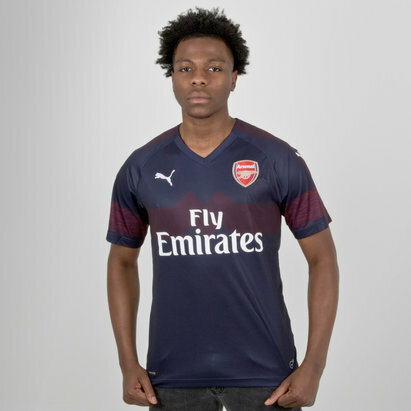 Introducing the 2018/19 replica home playing shirt from the Premier League outfit, Arsenal. 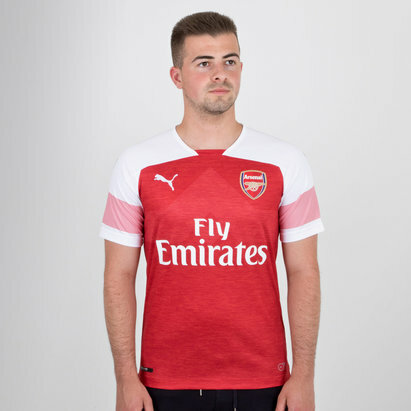 Despite the shirts seemingly traditional approach, it's really as modern as it gets with the modern day styling, the form-fitting design sits comfortably against the skin whilst looking good at all times.